What a gorgeous time of year for ArtWalking and ArtShopping! Enjoy dinner out at a favorite restaurant while you are ArtWalking! The 2nd Friday ArtWalk features galleries, retail shops, studios, and venues throughout Chapel Hill and Carrboro. Experience the creative arts scene in our community and socialize with other art lovers! Venues offer live music, food, activities, and more. Buy local art in all mediums; handmade jewelry, scarves, paper goods, ceramics, fine art, and more. 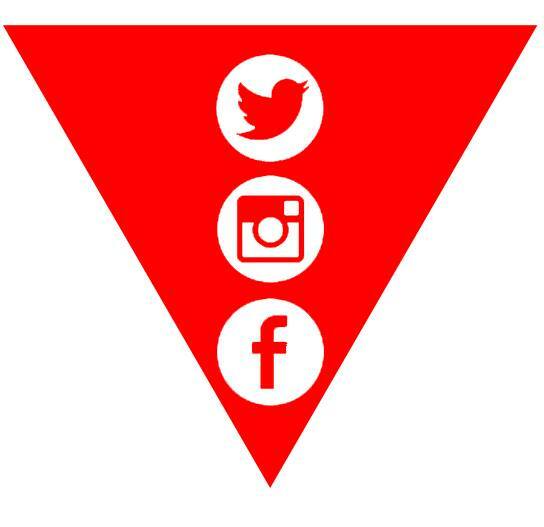 Click Here for a list of participating venues this month. Click Here to print out a map and plan your ArtWalk. 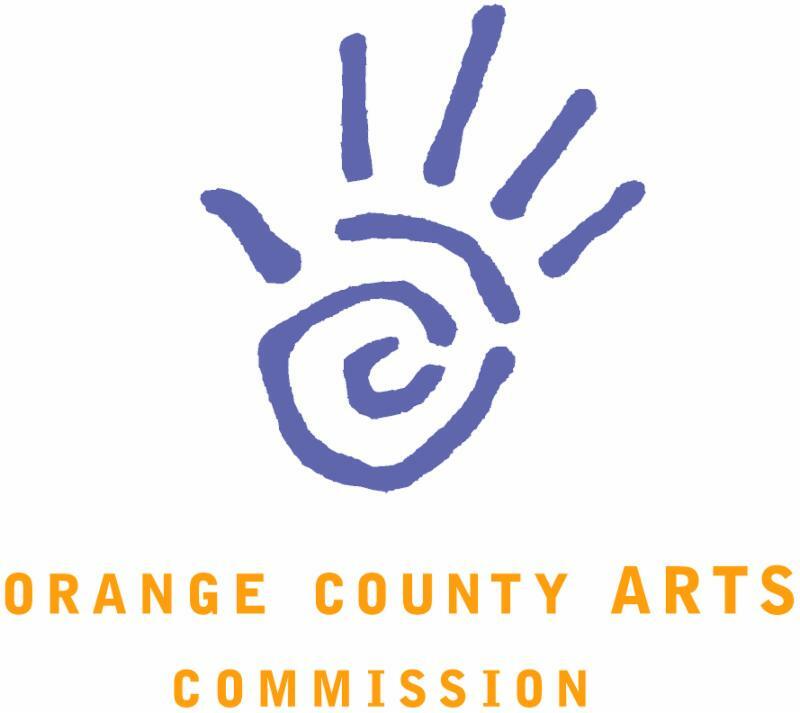 Fall 2015 Orange County Arts Commission grant applications and guidelines are now available. The deadline to apply is by 5 pm on Tuesday, December 1, 2015. Applicants may request funds to support a variety of arts programs in the visual, performing, literary arts. CLICK HERE for more info. 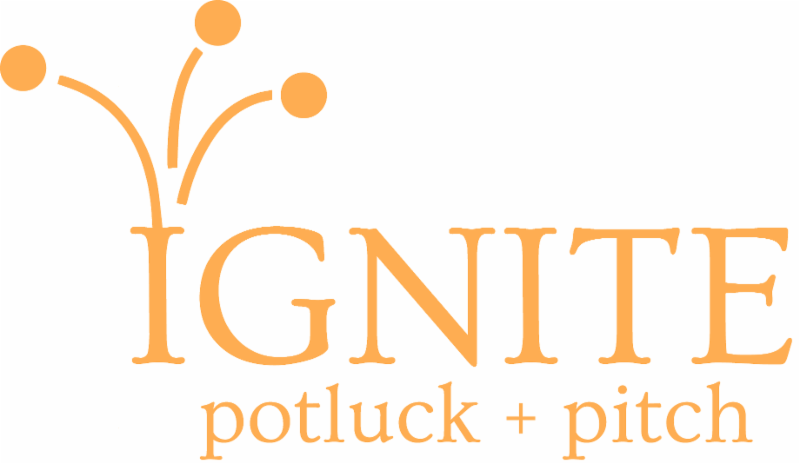 IGNITE potluck + pitch is an opportunity to raise money, build community support for your idea, and make connections to local resources that may help you carry out your project. Held at Perch Coworking Studios on Wednesday, November 11 at 6:30 pm. Your idea can be about anything but it must benefit the Orange County communities. There are only two rules for presenters: (1) No technology can be used to present; and (2) The project must benefit the community. Submissions are due by November 1, 2015. Don't have an idea but want to help fund a great idea? Bring a dish to share! SUBMIT A PROPOSAL or learn more at www.perchstudios.net. 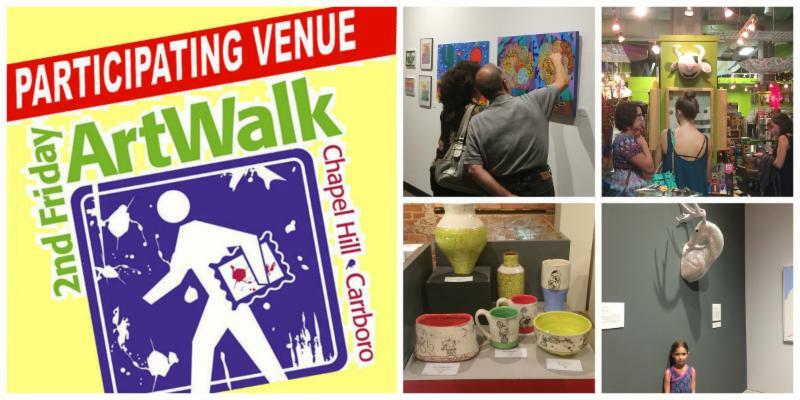 The Downtown Partnership manages the 2nd Friday ArtWalk for all of Chapel Hill and Carrboro. The Chapel Hill Downtown Partnership works to bring together the resources of the Town, University and downtown community to maintain, enhance and promote downtown as the social, cultural, and spiritual center of Chapel Hill through economic development. Contact Meg McGurk at 919-967-9440 or meg@downtownchapelhill.com / www.downtownchapelhill.com.